Taromancy isnt something that we really heard most of the time but there’s a lot who uses and proven it to be real and true. Taromancy: It is the most common and popular way to predict future. It is easy too and everyone use this way, you don’t have to have special traits all you need is the willingness to honor and develop your natural intuition. It only requires a tarot deck. 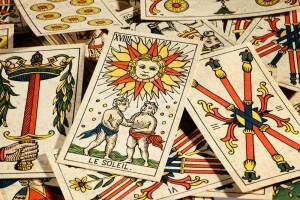 Tarot deck is a deck of 78 picture cards that has been used for centuries to reveal hidden truths. 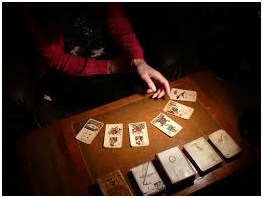 In the past few years, interest in the tarot has grown tremendously. More and more people are seeking ways to blend inner and outer realities so they can live their lives more creatively. They have discovered in the tarot a powerful tool for personal growth and insight. The tarot can help you understand yourself better and teach you how to tap your inner resources more confidently.